We’re running a blog post series on the “Seven Deadly Sins of Third-Party Cyber Risk Management;” here’s the third deadly sin, which is not measuring and reporting risk and risk outcomes. 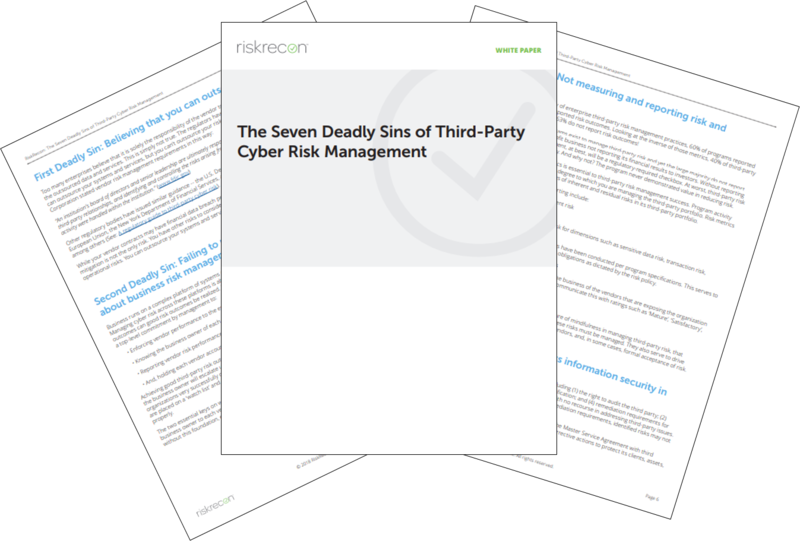 We’re running a blog post series on the “Seven Deadly Sins of Third-Party Cyber Risk Management;” here’s the second deadly sin, which is failing to make third-party risk management about business risk management. RiskRecon has rolled out an update of the portfolio dashboard page to customers, which provides enhanced insights into their RiskRecon portfolios, built with active information widgets that facilitate viewing additional information and easy linking to vendor security profiles. 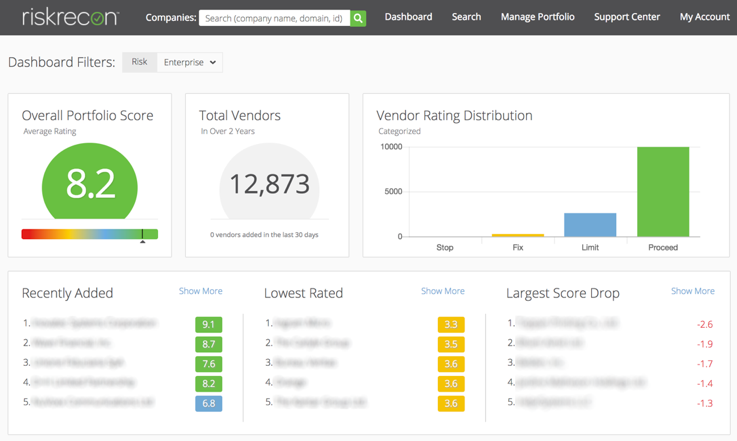 The dashboard continues to be filterable based on customers’ portfolio organization. 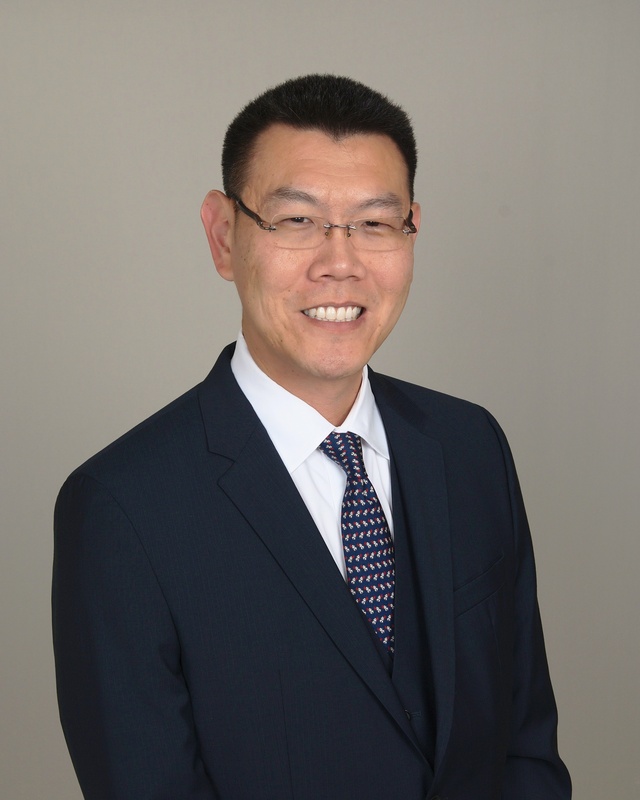 In a recent article in the ABA Journal, noted cybersecurity expert and RiskRecon Advisor, Yong-Gon Chon, shared his thoughts on what law firms can do to bolster their cybersecurity. In particular, Chon suggests learning from other industries. For example, law firms can look to financial institutions, which have long struggled with protecting data as required under the Gramm-Leach-Bliley Act, he said. Data protection is key. RiskRecon CEO and Founder Kelly White talks to Data Breach Today about a new initiative by the Cyber Readiness Institute that aims to address vendor risk by promoting to smaller enterprises the cybersecurity best practices used by Fortune 500 companies. 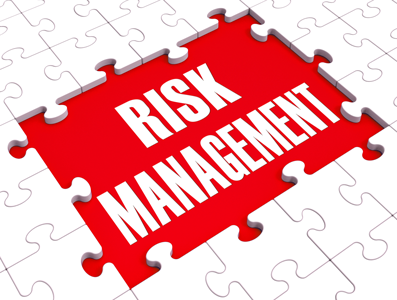 Calculating cyber risk is a key element of any sound risk management strategy. 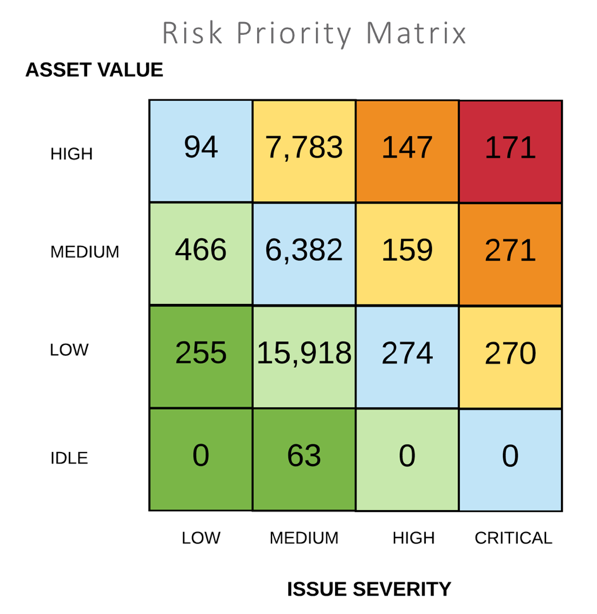 While traditional risk management models have focused on financial, process, workplace and IT factors, for many organizations cyber risk is still a new component in their risk assessment practices. Yet issues such as accurately measuring exposure, understanding the correct level of security spend, and whether or not to buy cyber insurance (and how much to buy) depend on hard numbers. How do you tackle quantifying these concerns in practical business terms? I’m joining the Board at RiskRecon because with my 20+ years of experience working in information security, I truly believe their offering solves the failing state that dominates this domain. To put it bluntly, Einstein defined INSANITY as “doing the same thing over and over again and expecting different results.” Over my long tenure in information security, I have witnessed exactly that: INSANITY. From firewalls to next-gen firewalls to something better than next-gen firewalls; from anti-virus to endpoint protection to endpoint protection with machine learning to AI orchestrated through “frictionless security,” we are doing the same thing over and over again expecting a different result. In some sense things are different—they’re worse. According to the 2011 Verizon Data Breach Investigations Report (DBIR), the cumulative caseload from 2004-2010 spanned over 1,700 breaches. In the 2018 DBIR alone it was 2,200. 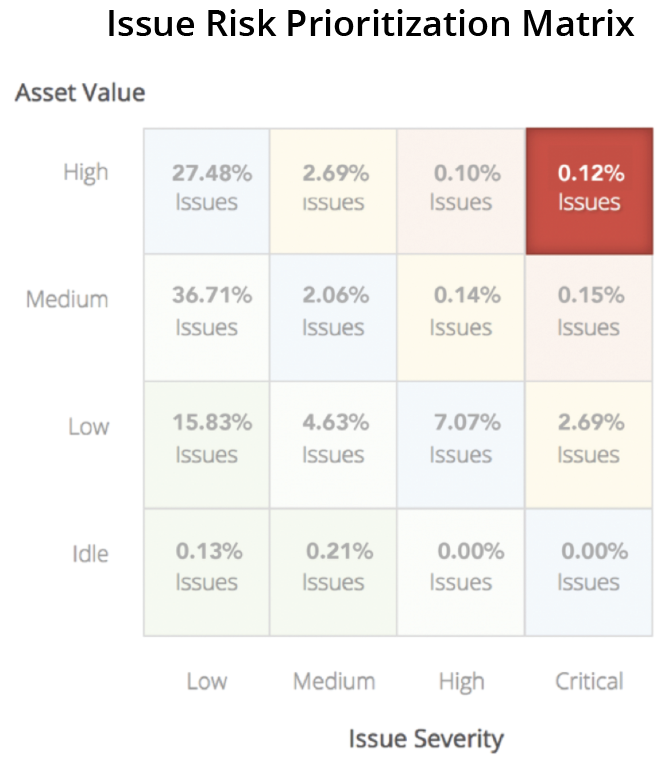 Security Vulnerabilities Don’t Equal Security Risk – So How Do You Prioritize? While security vulnerabilities are found in many technologies, their presence doesn’t necessarily equal risk. Borrowing the FAIR Institute’s definition, risk is the probable frequency and magnitude of loss. Knowing what security vulnerabilities are present in your infrastructure can help you understand the probable frequency, but it offers no indication of loss magnitude. 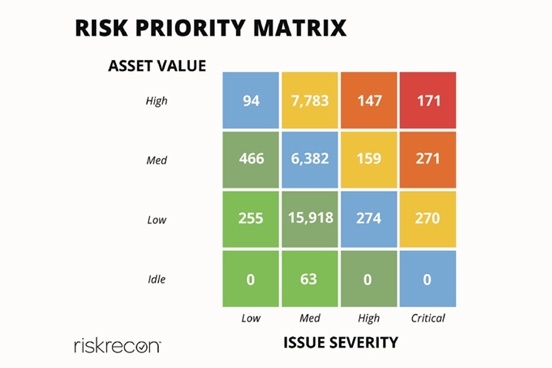 Rather, solving risk requires two foundational data points: what security vulnerabilities your technology has, and the value of the assets in which those vulnerabilities exist. Without that context, a given vulnerability is the same as any other.